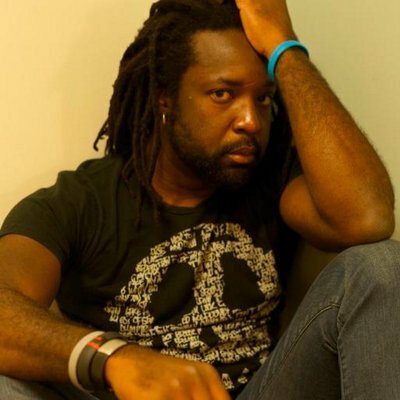 So I’m a bit behind on this one as it happened in October however it’s definitely worth mentioning on this blog so forgive me if you know already, but the Man Booker prize winner for 2015 is a Jamaican author – Marlon James. 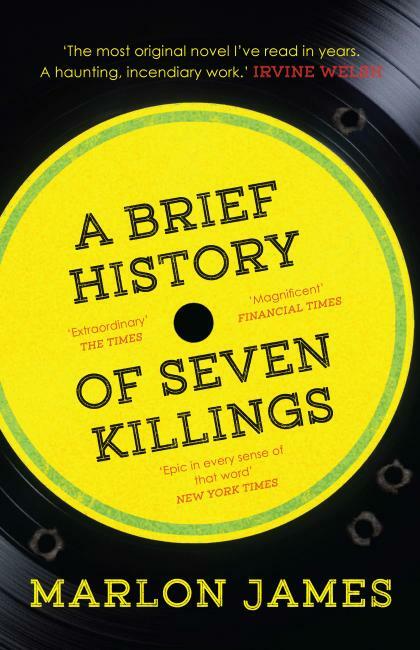 James is not only the first Jamaican to win one of the most prestigious International prizes for writing, which is an amazing achievement, but his book ‘A Brief History of Seven Killings‘ is all about Jamaica and its political history interwoven with a mythical plot to assassinate legendary reggae singer Bob Marley and told from seven different perspectives. Marlon is only the second Caribbean writer to win the Booker Prize in its 47-year history – Trinidadian-born V.S. Naipaul claimed the honour in 1971 with his book ‘In a Free State‘. Currently living in the US, James was born in 1970 in Kingston, and ‘A Brief History…’ is his third novel. The book had already won two other awards before the Booker Prize and was also a finalist in 2014 for the National Book Critics Circle Award. Michael Wood, Chair of the Booker Prize judges, said: ‘This book is startling in its range of voices and registers, running from the patois of the street posse to The Book of Revelation. It is a representation of political times and places, from the CIA intervention in Jamaica to the early years of crack gangs in New York and Miami. Marlon now lives in Minnesota after being offered a teaching job at Malacaster University. His decision to live in America is directly linked to his homosexuality which unfortunately still makes him a target in his home country. So congratulations to Marlon James. I really hope that Jamaican’s are aware of him and his internationally recognised writing achievements – he is doing his country proud and as a Caribbean descendant I am happy to shout about it. I’ll be buying the book – I hope you will too.